How to fix Cydia Impactor plist.hpp:92 _assert(plist_get_node_type(plist) == PLIST_STRING) error when sideloading IPA files to iOS devices using a Windows or Mac machine. One of the wonderful things about the modern smartphone landscape is that it is now actually possible to get an experience onto an iOS device that isn’t offered via the App Store, but without a jailbreak actually being required. This is possible easily via Saurik’s Cydia Impactor, which is undeniably a great tool for smartphone owners, enabling them to get IPA files installed onto their devices independent of the App Store. We are starting to see more and more jailbreak developers turning their tweaks and packages into IPAs in order to get their software onto non-jailbroken hardware. Cydia Impactor is wonderful for that, but it does have the nasty habit of throwing up some bizarre error messages, with one of the huge complaints being that the creators haven’t bothered to turn those error messages into elegantly handled responses that actually informs the user about the problem. That means users are left with a ton of errors which can literally mean nothing to the average individual, such as the plist.hpp:92 error which is being received by certain users when trying to install an IPA file to a device. Unlike other Impactor errors, this one is a bit of a strange one in the fact that it doesn’t actually have a set of steps required to resolve or fix the issue. Instead, when Cydia Impactor produces that particular error, it’s a simple case of selecting the OK option to acknowledge the issue, and then to just persevere through. 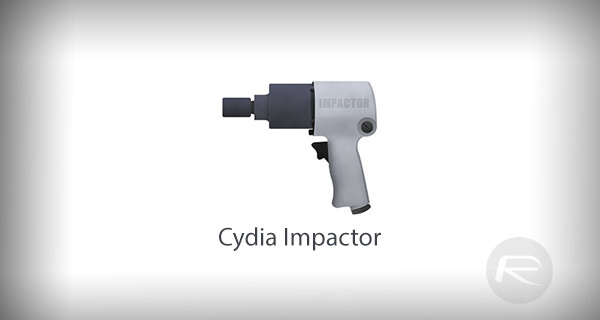 Cydia Impactor will continue to do its thing, and will actually install the provided IPA to the device. There’s no real time on when this will happen. The trick here is to move past the error message and then simply exercise some patience until the process is complete and the provided app is installed. It’s definitely not the most elegant process. And it definitely highlights the fact that as good as Cydia Impactor is, it definitely needs a little more work so that users actually know what error messages mean in order to get a decent understanding of how they can be resolved. However, for now, that advice should see you past the plist.hpp:92 error . So, actually you don’t fix the error at all… What was the point of this post again? you have to wait when you get the error the app is still going through even though you received the message it just takes patience.